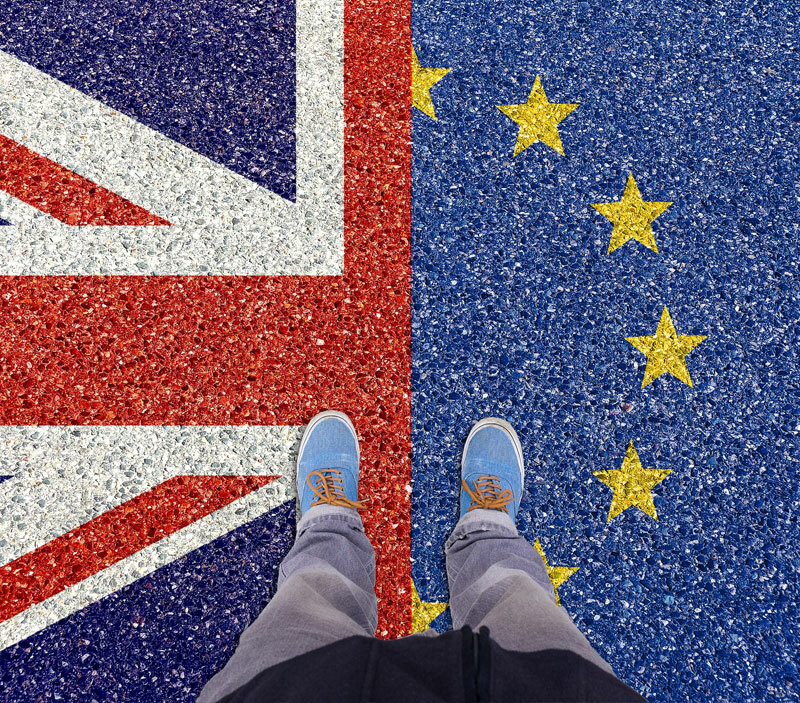 If you are an EU national living in the UK, you and your family need to apply to the EU Settlement Scheme if you want to continue living in the UK after 31 December 2020. British citizenship, if you meet the requirements and want to apply. EU citizens are eligible to apply. Non-British family members living in the UK by 31 December 2020 are also eligible.Close family members who are not living in the UK by 31 December 2020will be able to join their EU family member in the UK at any point in the future, as long as the relationship still exists. Children whoare born or adopted after 31 December 2020, and future dependents, will also have their rights protected. Family members who are not EU citizens will need to show their relationship to an EU citizen living here. You need to be resident in the UK by 31 December 2020. If you have been a resident in the UK for more than 5 years you will be eligible for settled status. If you have been a resident for less than 5 years you are eligible for pre-settled status. If you have settled status, also known as indefinite leave to remain in the UK, this means there is no time limit on how long you can stay in the UK. EU citizens who have been granted settled status will have the same access to work, study, healthcare, pensions and other benefits in the UK. If you are absent from the UK for more than five consecutive years, your settled status will lapse. If you have a child born in the UK after you are granted settled status, that child will be a British citizen. Settled status will run alongside any rights you have as an EU citizen under the EU Free Movement Directive, which runs until 31 December 2020. If you have pre-settled status, also known as limited leave to remain in the UK, this means you can stay in the UK for a period of five years. This will allow you to remain in the UK until you are eligible for settled status, generally once you have lived continuously in the UK for five years. EU citizens who have pre-settled status will have the same access to work, study, healthcare, pensions and other benefits in the UK according to the same rules as now. Pre-settled status will run alongside any existing rights you have as an EU citizen under the EU Free Movement Directive, which run until 31 December 2020. Do you need to declare any criminal convictions? You will be required to declare any serious criminal convictions. What are the 4 steps to complete the Settlement Scheme application process? Verify proof of your Identity – use your EU passport or national ID card to provide your identity by uploading a photo of yourself. Those who are resident here by 31 December 2020 will have until 30 June 2021 to make an application. Your rights will remain unchanged until then, provided that you were resident in the UK by 31 December 2020. For any questions about the Settlement Scheme or to arrange an internal session for Employees on the Settlement Scheme please contact v.dass@davenportsolicitors.com or call 020 7903 6888.